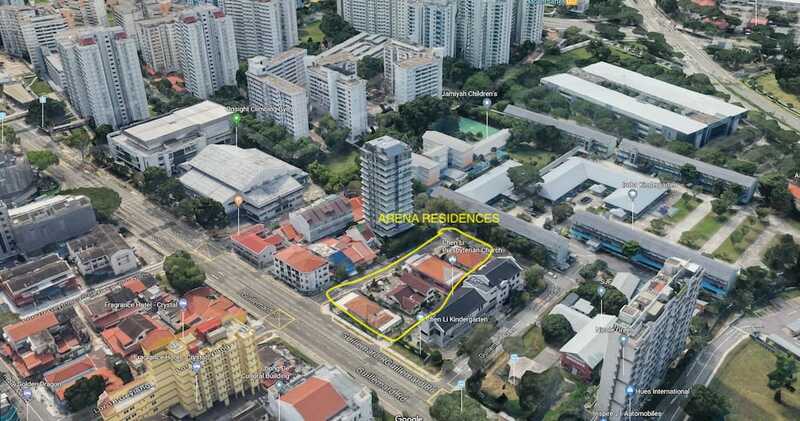 Spread over a land area of 25,601 square foot totaling 97 residential apartment units, Arena Residences is an exclusive new launch project located on prime freehold land that is located at the city fringe near to the Central Business District as well as the Orchard area. 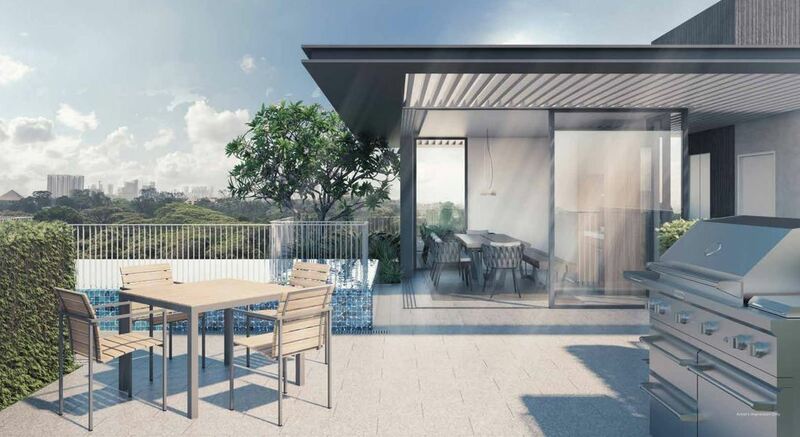 Arena Residences in District 14 is a city fringe new freehold development located near to the Central Business District and the Orchard area in the heart of Guillemard Lane by Roxy Pacific Holdings. Arena Residences total site area of 25,601 sqft comes with unique communal facilities such as swimming pool, sun deck, BBQ pits, children’s playground, etc. 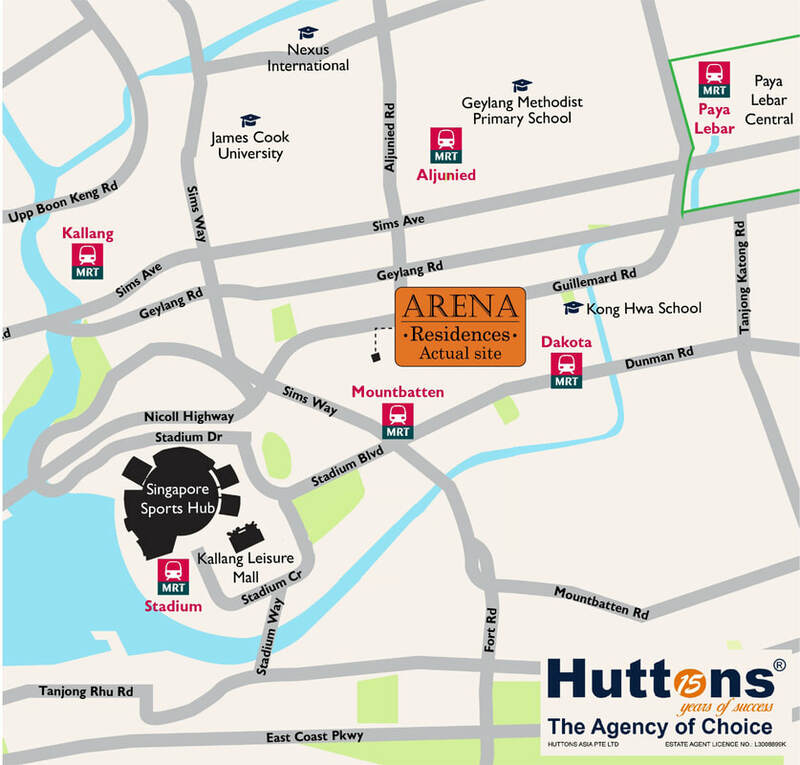 Arena Residences is close to many amenities and shopping malls located near the site vicinity such as Guillemard Village, Pavilion Square, Suntec City, Old Airport Road Food Centre, Leisure Park and the Singapore Sports Hub. 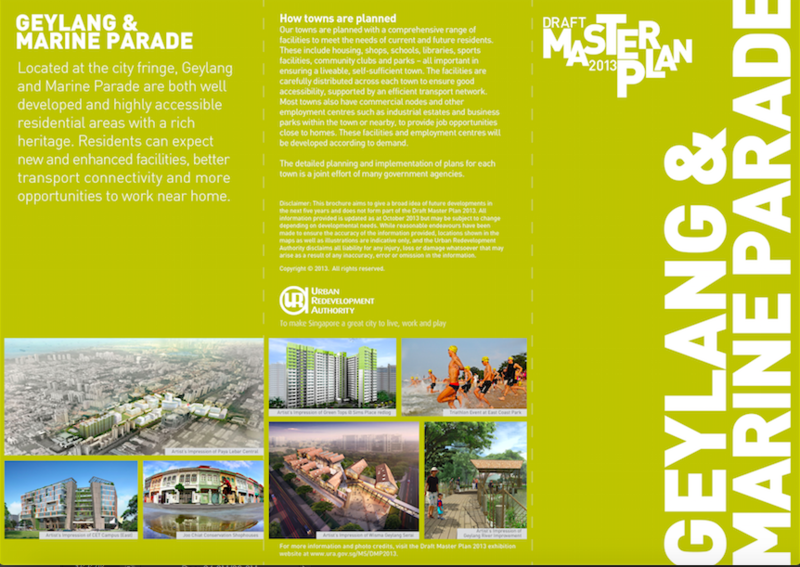 It is accessible via Mountbatten MRT Station, the Kallang-Paya Lebar Expressway (KPE) and by buses along Guillemard Road and Mountbatten Road. There are a number of schools nearby such as Kong Hwa School, Geyland Methodist Primary school and James Cook University. 1. By reputable developer Roxy Pacific Holdings. 2. Rare freehold address of infinite potential. 3. City fringe District 14. 4. Mniutes walk to Mountbatten MRT Station. 5. 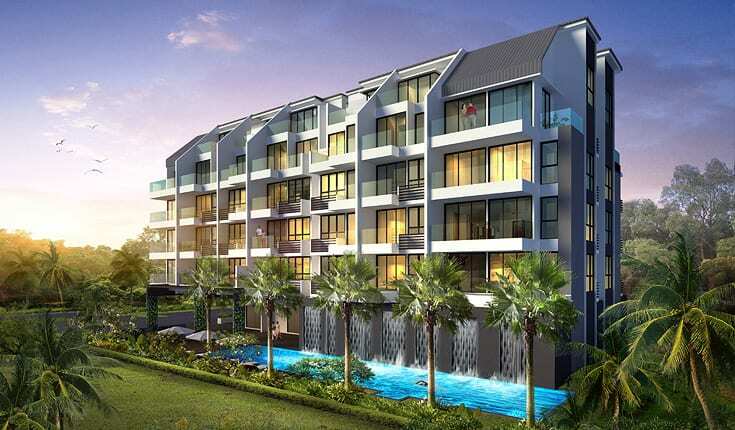 Near amenities such as Kallang Wave Mall, Suntec City, Old Airport Road Food Centre and many more. 6. 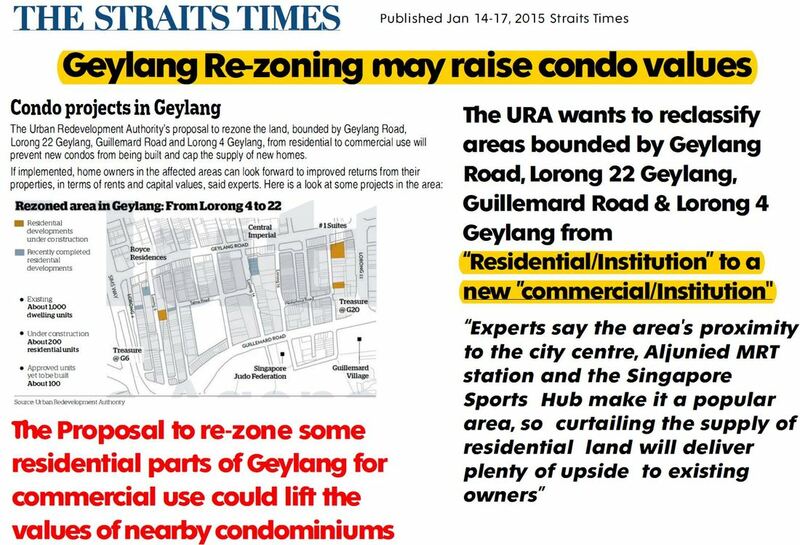 Situated near East Coast Park and Singapore Sports Hub. 7. 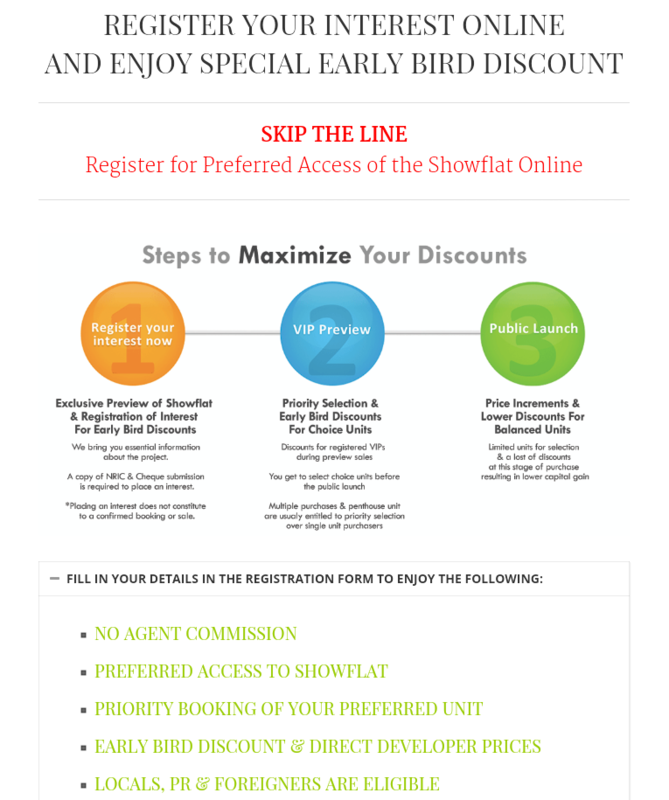 Near top reputable Schools like Kong Hwa School, Geyland Methodist School, Tanjong Katong Girls School, etc. 8. 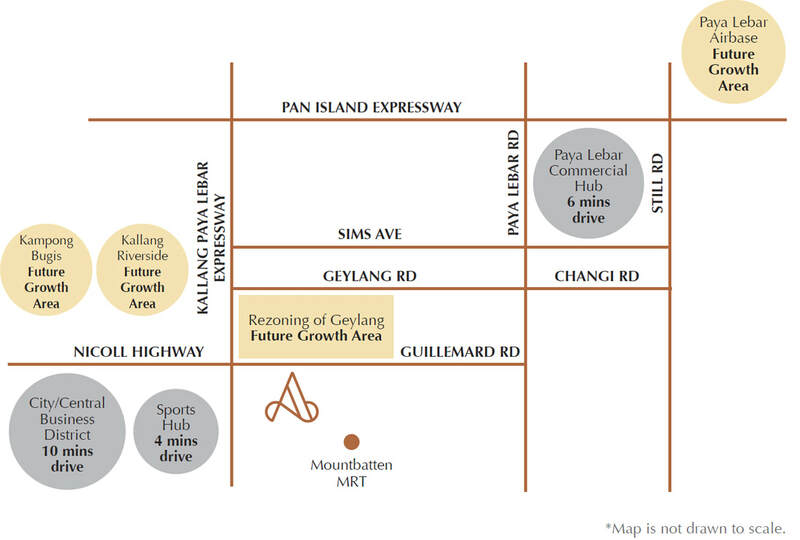 Rental potential due to close proximity of Central Business District and Paya Lebar Sub Regional Centre.